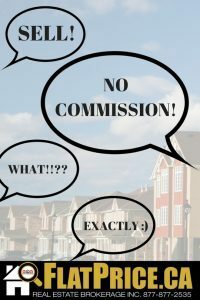 How will my no commission listing appear online? The posting of your property is exactly the same as if it was completed by a full service agent. Similar forms are used and the information is subject to the scrutiny of the real estate board and its MLS® rules. The forms basically indicate that you are not represented by a agent and are selling privately.